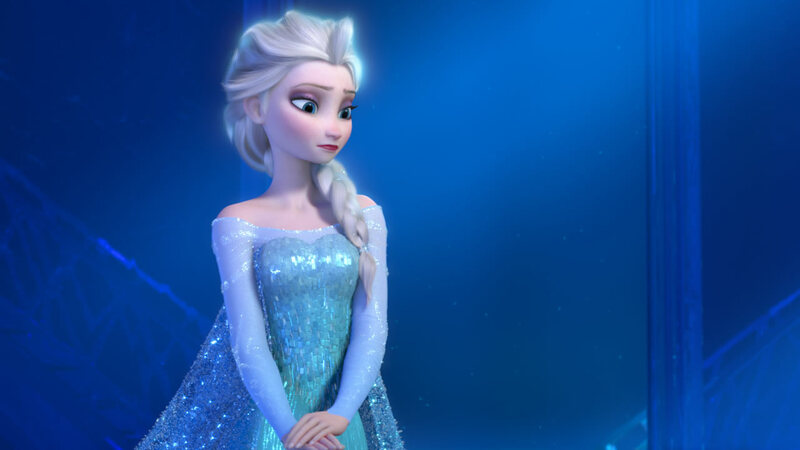 HARLAN, Ky. -- The cold might not bother Disney's Queen Elsa, but it's wreaking enough havoc in Kentucky that a police department announced a joke warrant for the popular "Frozen" character's arrest. Police in the small, rural town of Harlan posted a Facebook message Wednesday about Elsa. They wrote: "Suspect is a blonde female last seen wearing a long blue dress and is known to burst into song 'Let it Go!' As you can see by the weather she is very dangerous." Police soon posted another message, telling residents that all kidding aside, they should take the weather seriously and be careful. A massive system dropped more than a foot of snow in parts of Kentucky. Bitterly cold temperatures moved in Wednesday night and were likely to stay for several days.